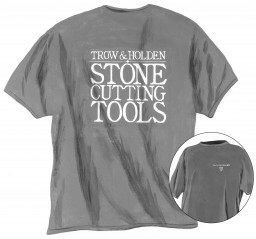 Achieve a more refined hand-cut finish when trimming thin stone veneer with Trow & Holden's Thin Stone Veneer tools, and reduce the need for loud, dusty angle grinder cuts and unpredictable brick hammer work. 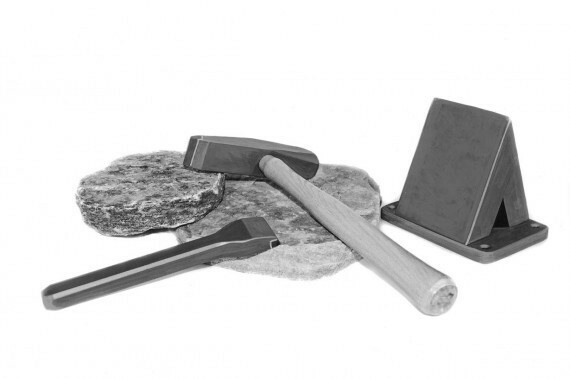 The Thin Stone Veneer Hardie provides a durable and sturdy fulcrum on which to precisely cut pieces of veneer stone. 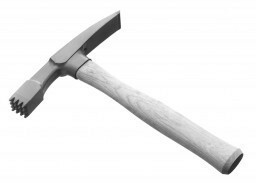 The 2lb Thin Stone Veneer Hammer was designed specifically for use with the Thin Stone Veneer Hardie to maximize control and more easily achieve a hand-cut look. 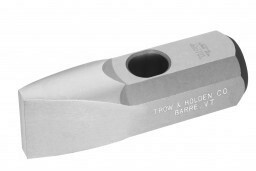 The 1-1/4in carbide Mason's Chipper is perfect for any remaining clean-up chiseling along the edges of split or cut veneer stone.